Jensen Ackles, Jared Padalecki and Misha Collins announced that the sci-fi/fantasy drama will finish its run next year. It seems the Brothers Winchester will be taking exit 15. 'We just told the crew, that, though we are very, very excited to be moving into our 15th season, it will be our last, ' Ackles, 41, added. 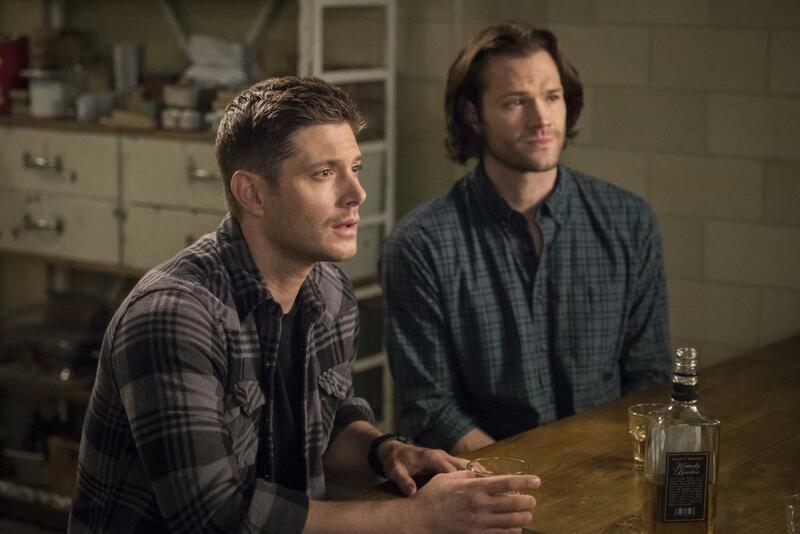 The show is now in its 14th season, which will wrap up next month, and we'll find out what fate has in store for the Winchester brothers when season 15 concludes in 2020. Created by Eric Kripke, Supernatural stars Jared Padalecki and Jensen Ackles as Sam and Dean Winchester who follow their father's footsteps as "hunters", fighting evil supernatural beings of many kinds including monsters, demons and gods that roam the Earth, as they travel across the country in their 1967 Chevy Impala. "A little word from Eric Kripke, the creator of this world and these characters: in a show about family, it is incredible and it is the pride of his life that it became family", Ackles said. As they talked about approaching the "grande finale", the "boys", which was once a more apt term, all agreed to save the emotion for Supernatural's 15th and final season on The CW. It's now the network's longest running drama. For some perspective, Supernatural is the only CW TV show that's older than the network itself. Supernatural received an early season 15 renewal on January 15, 2019. We will always be grateful for everything you have given us", "Before we start crying, let us say that we love you guys more than you'll ever know", "Love you guys so very much, and I appreciate the hell out of you all telling us personally, and in such a living and respectful way.